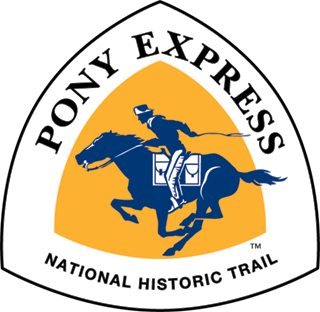 SILVER SPRINGS, Nev. — See the Pony Express in action at Fort Churchill State Historic Park in honor of the 50th anniversary of the National Trails System Act. Oct. 2, 2018, marks the 50th anniversary of the National Trails System Act and the Wild and Scenic River Act. 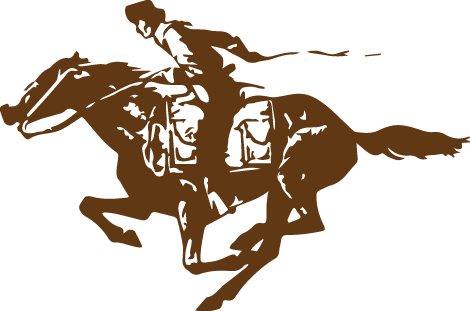 You are invited to join the Bureau of Land Management, Carson City District, the National Pony Express Association, and Nevada State Parks for an educational event at Fort Churchill State Historic Park commemorating the Pony Express National Historic Trail.